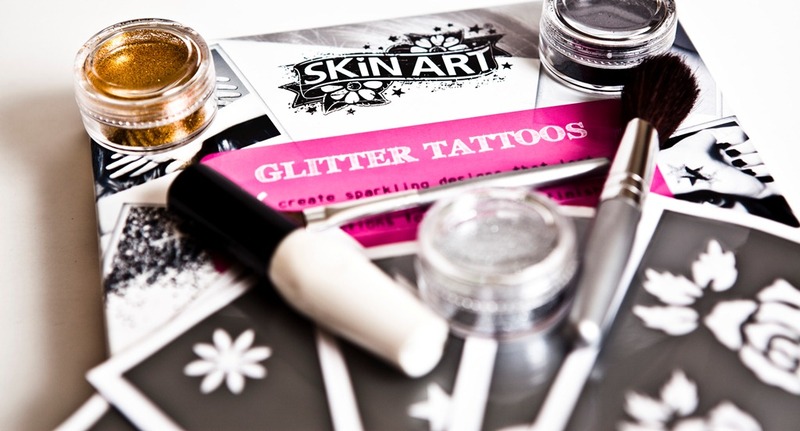 So you can imagine how excited I was to receive the press release from Skin Art about their Glitter Tattoo Kit. How perfect for Christmas? The kit comes with stencils, glue and glitters so you can use the kit as is or come up with your own design and the tattoos last for up to five days! I would hope you shower enough not to make it to five days… If you’re not glitter-inclined, you could go for the regular Tattoo Kit that has 99 easy to apply tats. What’s in the Bag Catherine Ellis? A must have for every glitter addict!